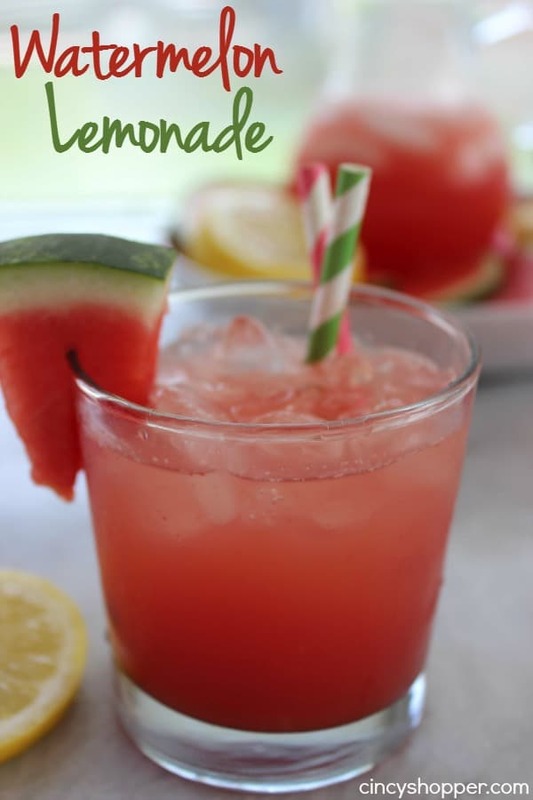 Watermelon Lemonade is so super simple to make right at home. A super refreshing beverage for summer. Makes for a great for bbq drink. With just 3 ingredients you can serve up this awesome beverage to your guests.